In advance of the IFA Consumer Electronics Show in Berlin, Lenovo has announced its smart connected device collection for the holiday season. Spanning nearly 40 devices, it includes key innovations in smartphones, wearables, tablets and PCs to give consumers and professionals the products that fit their lives. 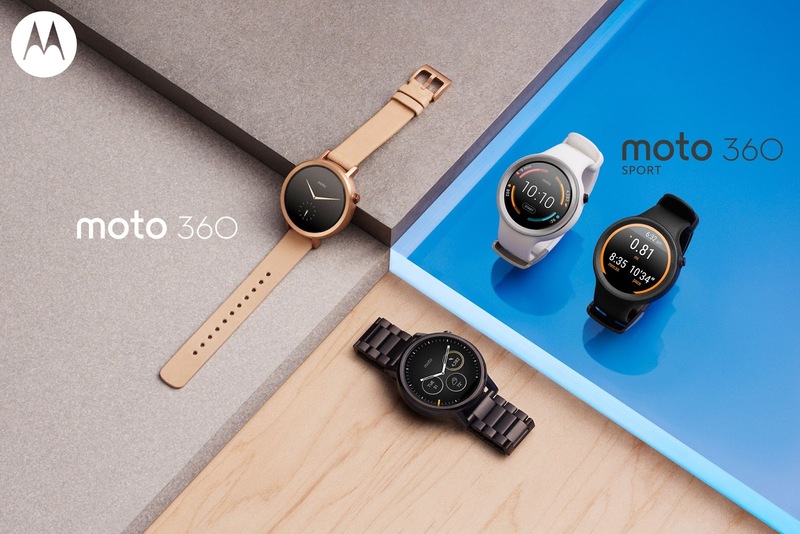 The new Moto 360 Collection extends Motorola’s leadership in the wearable technology space and continues to set the bar for a truly modern timepiece. The new Moto 360 Collection offers nearly 300 design possibilities via Moto Maker to suit personal styles. Choose from materials like genuine Horween leather or stainless steel and easily swap out the bands for a personalized look. The Collection also offers two different case sizes, including the classic 46mm or the new 42mm. Powered by Android Wear, Moto 360 is WiFi-enabled, keeping users connected to everything that matters most. Moto Body, Motorola’s health and wellness app also helps users maintain a healthier lifestyle, and Android Wear apps from Google Play let them experience some of their favorite apps on the wrist. 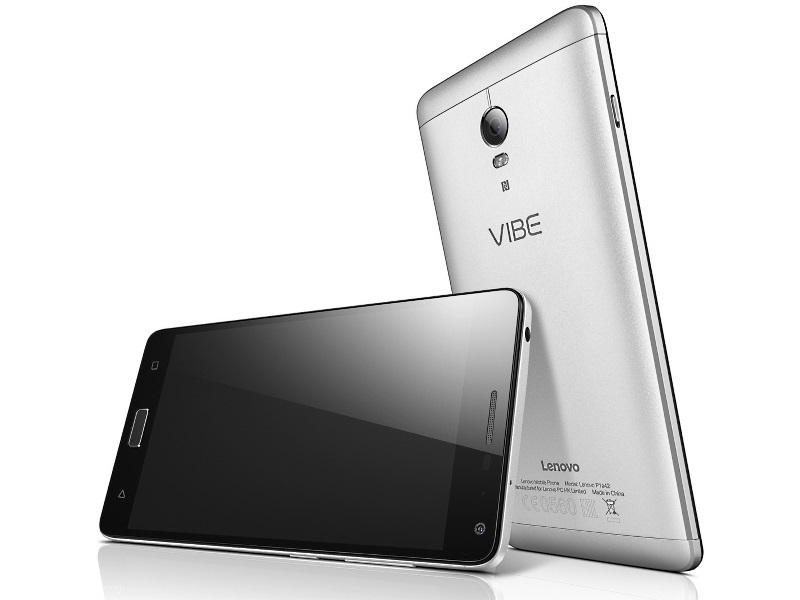 Lenovo created its most powerful VIBE P1 smartphone for consumers who never stop to plug in and are constantly connected to life. The technology trio – a massive 5000mAh battery, OneKey Power Saver and Rocket Charge - make the P1 a great choice for ultra-mobile, heavy performance users. Users can spend more time online too thanks to the P1’s WiFi Boost, giving 5G WiFi support for faster Internet surfing and stronger connections. 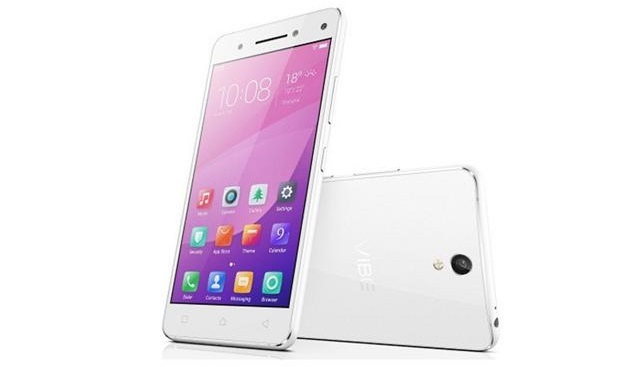 The fully-spec’d P1 runs on a Qualcomm Snapdragon 64-bit Octa-Core processor, includes Near Field technology and has a fingerprint reader for convenient privacy. 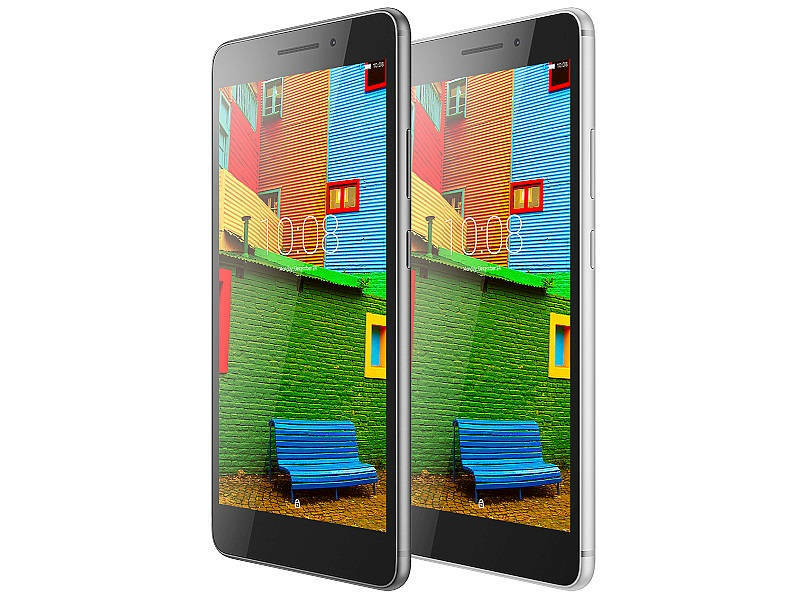 The smaller brother to the P1 – the 5-in P1m – integrates some of the fast battery charging features from the P1 with splash-proof nano-coating technology at an incredible value, starting at $159. 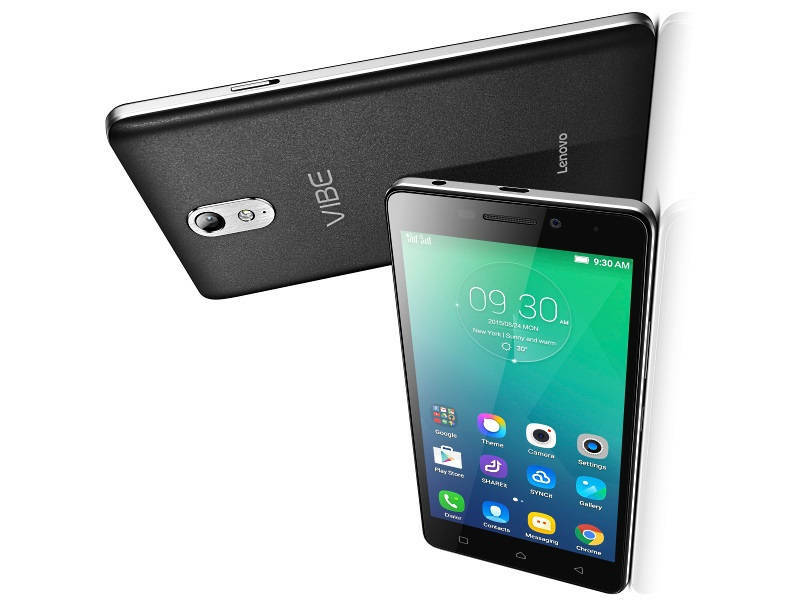 Lenovo’s third smartphone – the VIBE S1 – is for true shutterbugs: an 8 MP primary and a 2 MP front camera make it the world’s first dual selfie camera smartphone. This technology package lets users to mix and swap different photo backgrounds to create entirely new images or blur backgrounds. With a wide range of PCs from entry-level to premium, business professionals and consumers can find the PC that’s right for them. Upping the Game for Business Convertibles - The new ThinkPad YOGA 260 and 460 convertibles are more mobile and connected than ever before to make life easier for business professionals. Lenovo engineers pushed the scales down, making YOGA 260 2.99 pounds – the world’s lightest 12.5-in convertible. And both connect up to three times faster than LTE – they’re the first to incorporate LTE-Advanced wireless WAN (optional). Tiny Desktop’s Value Gets Bigger for Business – Recognized as the champ for performance, reliability and unmatched expansion options in a tiny form factor, the ThinkCentre M900 Tiny is an ultra-powerful desktop per cubic inch. Y Series PCs Zero In on Gaming - The new ideacentre Y900 and Y700 desktops zero in on the needs of seasoned gamers with up to 6th generation Intel Quad Core i7 processors, discrete graphics for action-packed multiplayer games and easy upgradability, plus, they command attention with fun internal and external red LEDs. The ideapad Y700 gaming laptop fuses mobility with the power of the latest Intel or AMD processors with JBL speakers and subwoofer and an optional 10-point multitouch display or Intel’s RealSense 3D camera. Windows 10 PCs and Tablets – New desktops, laptops and tablets give consumers multiple reasons to upgrade to Windows 10. Users can choose from among the new ideapad MIIX 700 12-inch 2-in-1 tablet with keyboard folio, ideacentre AIO 700 desktop and new laptops – ideapad™ 300 and 500 and the thinner and lighter ideapad 100S, 300S and 500S. Business professionals can also select from PCs geared for small-to-medium businesses. Since tablets are primarily consumption devices, Lenovo created the YOGA Tablet series for enhanced video watching and to give consumers a meaningful reason to upgrade from their old tablets. The YOGA Tablet series did not stand still – it laid claim to several “firsts,” with its multimode design and built-in projector. The YOGA TAB 3 Pro does it again – this time as the first 10-inch tablet with an onboard 70’ projector that rotates 180°. The YOGA TAB 3 Pro delivers an experience like no other tablet – one that’s different by design. It is the first-ever tablet equipped with Dolby Atmos, a powerful JBL sound bar to reproduce high-octane sound, 18 hours of battery life and a 10.1-inch QHD screen. Fused from real metal, aluminum and leather, the YOGA TAB 3 Pro exudes premium craftsmanship. Accompanying the YOGA TAB 3 Pro are the 8- and 10-inch YOGA TAB 3, featuring a 180° rotatable camera, up to 20 hours of battery life, LTE support and easy photo capture with hand gestures. Today, many consumers aren’t using their phone to make calls like they used to – instead, they’re browsing the Internet, checking social networks, listening to music and playing games. This trend blurs the distinction between phones and tablets and gives rise to Lenovo’s response to Phablets with the Lenovo PHAB Plus. PHAB Plus combines the best of both smartphones and tablets into one device, offering a solution between expensive smartphones and underwhelming small tablets. The 6.8-inch phablet fits the “sweet spot” with its best-in-class entertainment including a FHD screen and Dolby Atmos sound along with the all day battery life, dual SIM and 4G LTE connectivity of a smartphone. Optimized for single-hand use, PHAB Plus users can choose among five simple ways with shortcuts to perform typical tasks more easily.